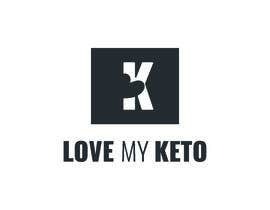 Tell us a bit about who you are and the people you reach? 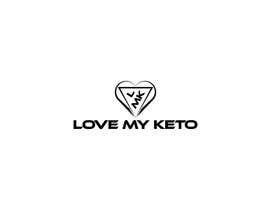 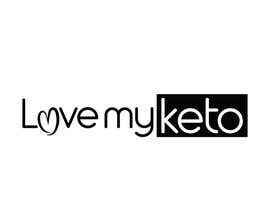 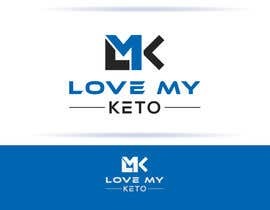 We are a supplement company selling keto supplements such as bhb capsules, mct oil capsules for people who want to loose weight and have a healthy diet. 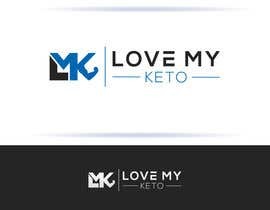 I am looking for a professional, clean logo design with some creativity. 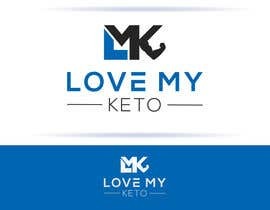 Thanks guys I look forward to your ideas! 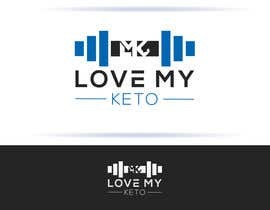 What is the text to create logo? what is the name of your company? 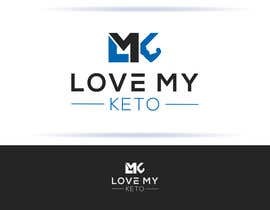 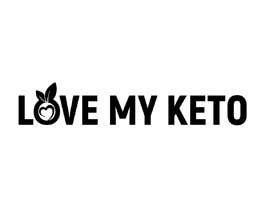 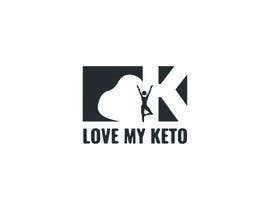 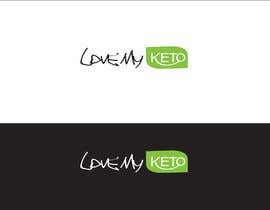 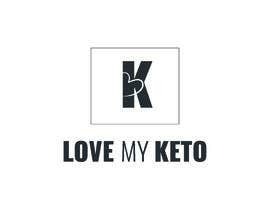 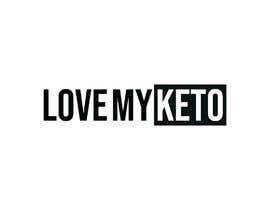 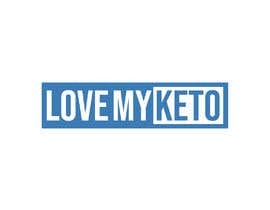 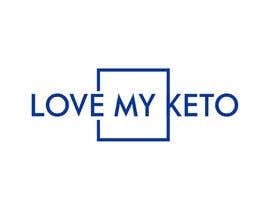 keto22 or love my keto?